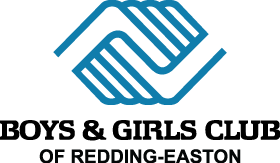 A partnership between the Boys & Girls Club of Redding-Easton and the Easton Community Center. 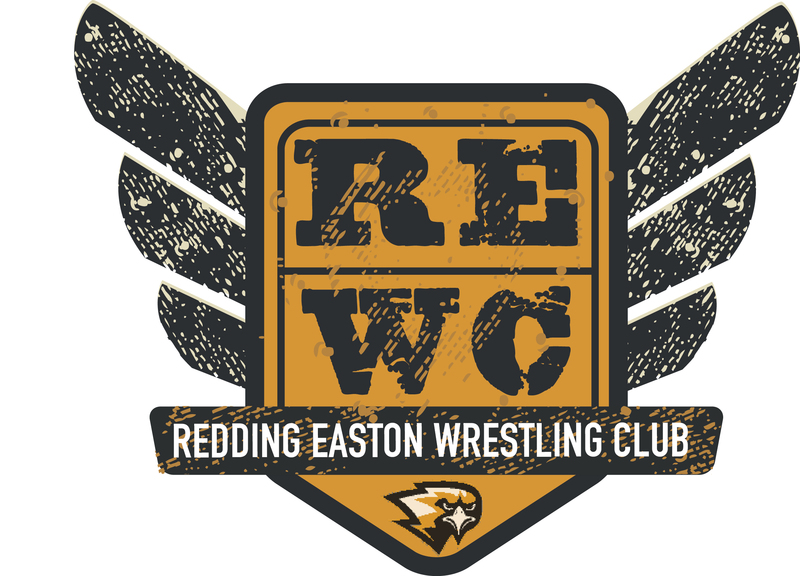 2018-19 Wrestling Season is open for registration!!! Registration is ongoing.... It is never too late to start! Want to see what wrestling is all about? Come Check Us Out! 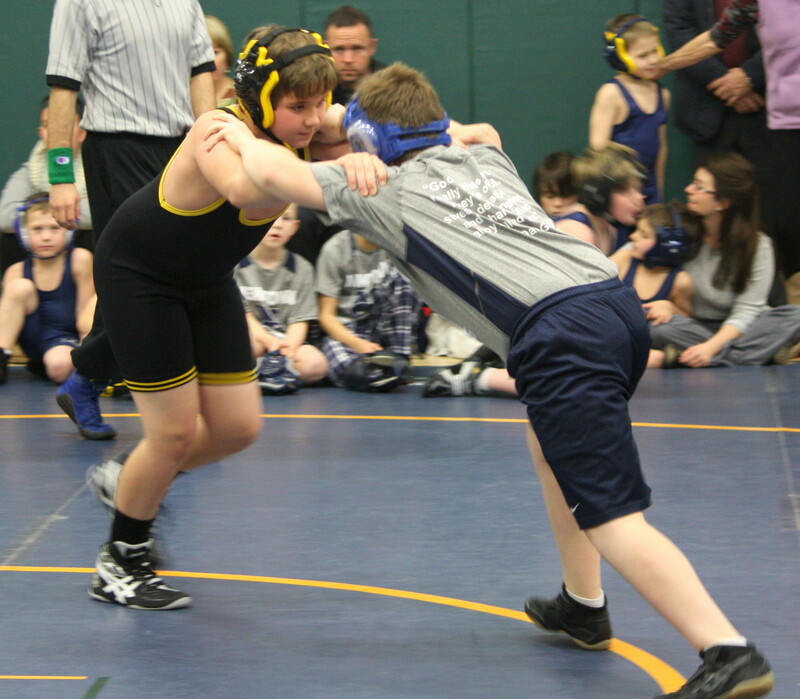 Wrestling is a great sport to stay active and helps kids stay healthy during the cold winter months! The club will focus on Scholastic Folkstyle wrestling for boys and girls 2nd through 8th grade. All skill levels will be taught. Using a wrestling games based approach you will learn the fundamental skills of wrestling in a program designed to prepare beginners for competition and to enhance the level of expertise for those who are competing already. You will become more athletic and fit during instruction. It is great cross training for many sports such as football, soccer and lacrosse. * Please contact Angela Matsuoka at reyouthwrestling@gmail.com or 203.731.7441 if you have any questions or would like further information about the wrestling program.